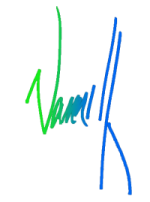 Hey, thanks for subscribing to fixedByVonnie! 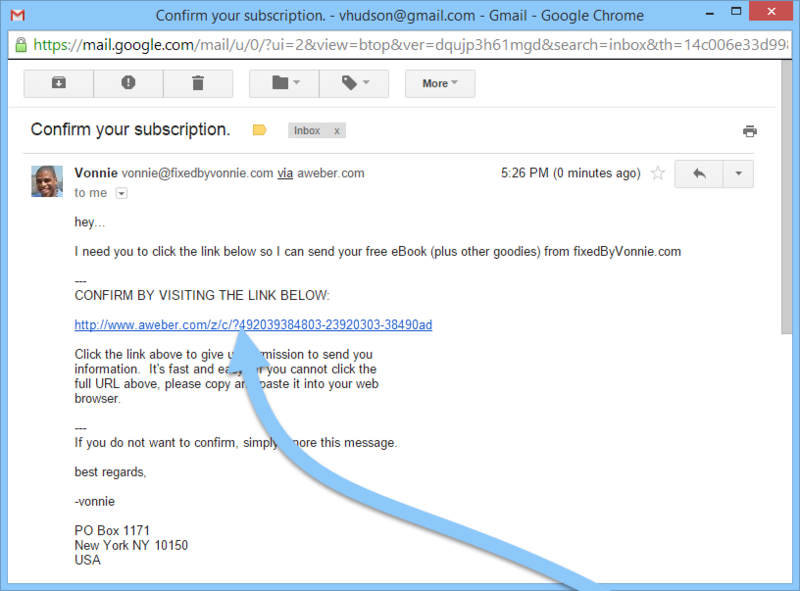 Before I can send you more emails, you have to confirm your email address by clicking the link I just sent you. After you click the link to confirm, I’ll send you a second email with the information you’re looking for. I’m just trying to make sure you’re giving me your best email address. How do you avoid Icloud or do away with Icloud in Iphone? Aren’t these comments supposed to be for free ebook Mr Vonnie has so graciously made for us? LoL! Thank you Vonnie! Love your site, thank you for sharing your knowledge with us!